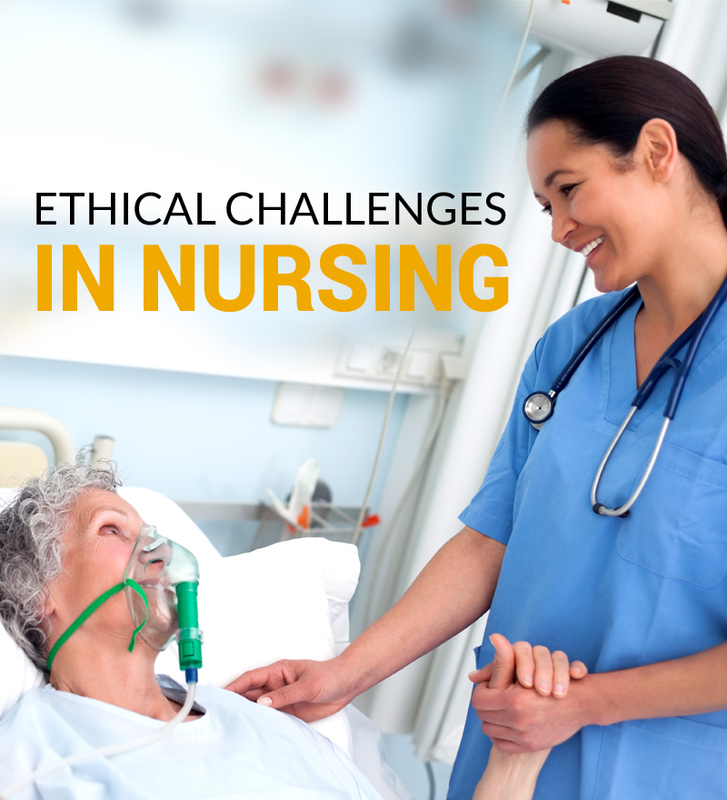 Would this Story of a Filipino Nurse Motivate You to be a Nursing Professional? 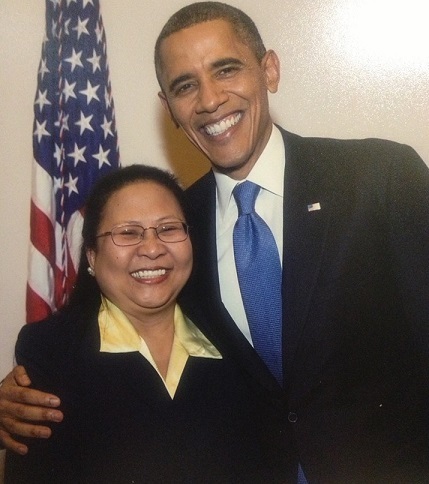 It was a proud moment for Filipino nurses, when a native of Philippines Ms. Menchu Sanchez, was lauded by President Barack Obama for her heroic act during the Hurricane Sandy disaster that devastated larger parts of New York and New Jersey. Menchu was born, raised and educated in Philippines but eventually immigrated to US in the early 1980s. She was serving as a nurse at the New York University’s Langone Medical Center. During the hurricane, she took the initiative and devised a plan to transport 20 at-risk infants at the Langone Medical Center to ICU around the city. She also made sure, that nurses and doctors are able to carry babies down eight flight of stairs, for making it happen, she lighted the way through her cell phone. Despite of the fact that her own home was flooding, she took preference to her job and made every possible effort to protect the babies in her care. For her devotion to serve people even in the most testing times made her a hero of the hurricane Sandy disaster and for this she received a rare vantage view of President Obama’s State of the Union address before a joint session of Congress. If this story oozed out the chemicals in your brain to make you feel inspired and motivated, stand up and take the first step to the road ahead. 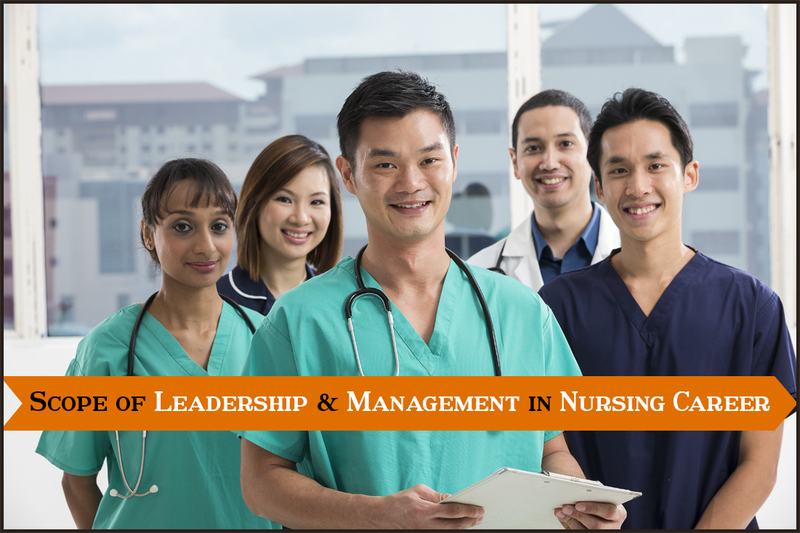 And if you are residing in Philippines thinking of advancing in your nursing career, pursuing an enhancement program in abroad can prove to be a road to brighter future. 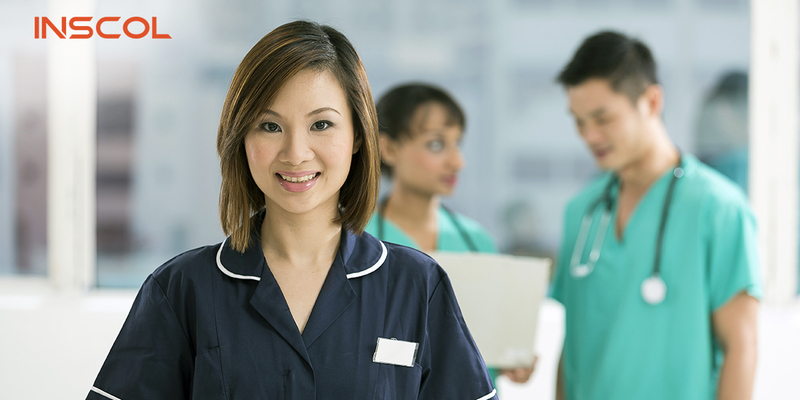 INSCOL offers various specialty program in partnership with Colleges in Canada, Australia, UK, USA and New Zealand to transform Filipino Nurses to Global Nurses. 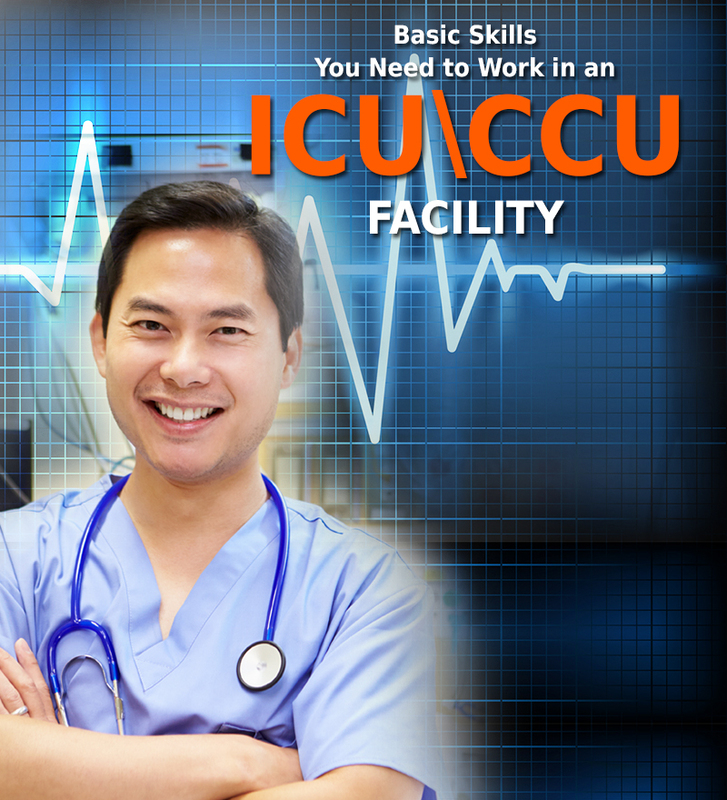 These programs aim at boosting overall knowledge, skills and professional conduct.